Antonio Rudiger has called on Chelsea to make sure Callum Hudson-Odoi signs a new contract and remains at Stamford Bridge, while Willian believes the youngster can become a major star if he stays. Hudson-Odoi has submitted a transfer request after public declarations of interest from Bayern Munich, which have been branded unprofessional and disrespectful by Chelsea boss Maurizio Sarri. Chelsea have refused the request and want him to stay put. 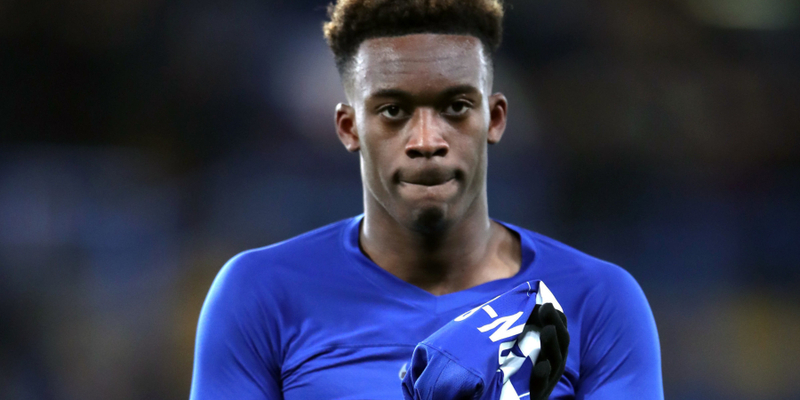 Sarri started with Hudson-Odoi, who has played for Chelsea since the under-eights and is under contract until June 2020, for the sixth time this season in Sunday’s 3-0 FA Cup fourth-round win over Sheffield Wednesday. Hudson-Odoi netted his second goal for the club, after which some fans sang “we want you to stay”. 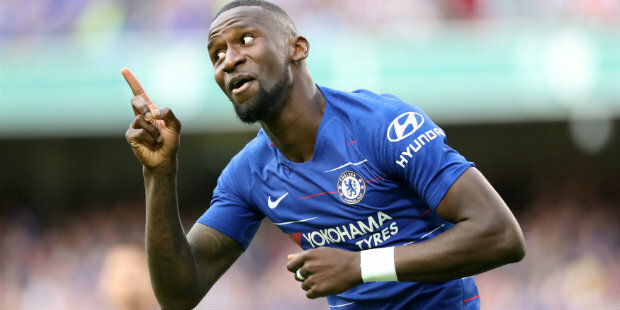 And Blues defender Rudiger said: “What I can say is clear, Chelsea have to make him stay. It will be a pity if this young talent leaves us. The Germany international, who joined Chelsea from Roma in July 2017 and began his career at Stuttgart, added: “He just asked me about normal things. At the end of the day, he decides about his future. Willian, who scored two of Chelsea’s goals against Wednesday, says Hudson-Odoi can be one of the world’s best players if he stays. “Of course we want him to stay. We don’t want him to leave,” the Brazilian said. “He can become one of the best players for Chelsea, one of the best players in the world, in the future. He has to stay. “He’s only 18, but he can improve a lot to become one of the best players.